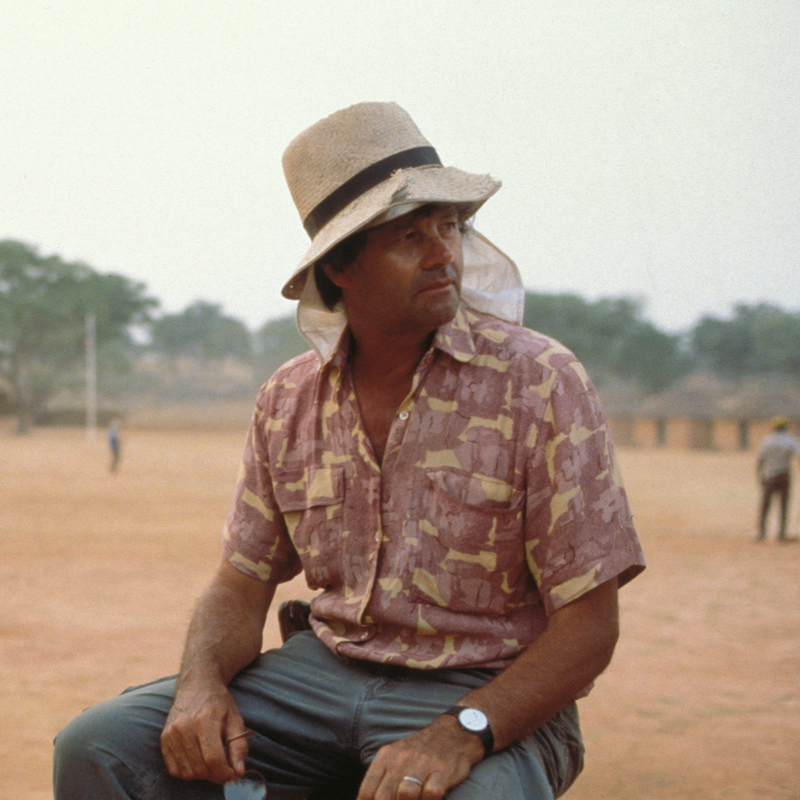 Bruce Beresford is the director of more than twenty-five features, including Breaker Morant (1980), Tender Mercies (1983), Driving Miss Daisy (1989), Mister Johnson (1990), and Black Robe (1992). 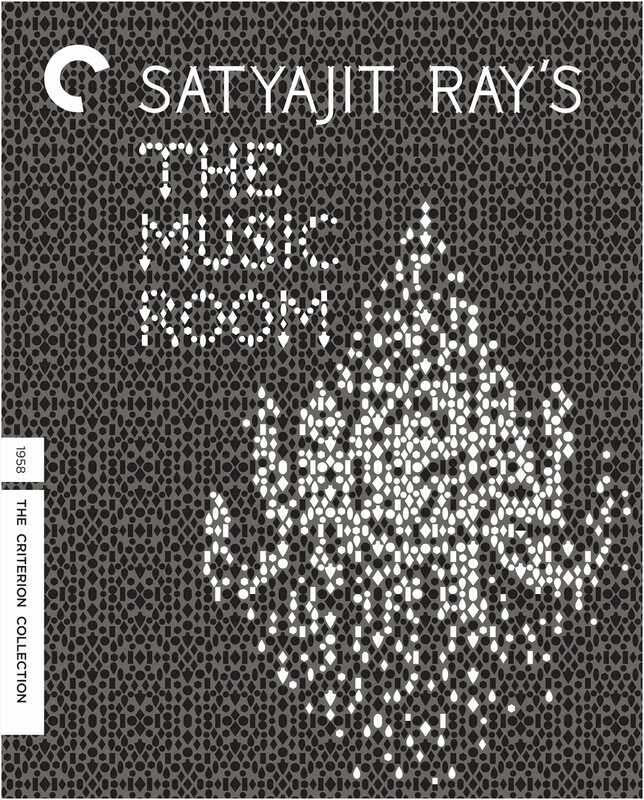 One of Ray’s most touching films. For years I regarded Alf Sjöberg as the best director ever on the basis of this film. A stunning adaptation of a short play that is all set in a kitchen. Quite amazing, the way Sjöberg opens out and strengthens all the tensions and relationships in the story. Superb visuals. 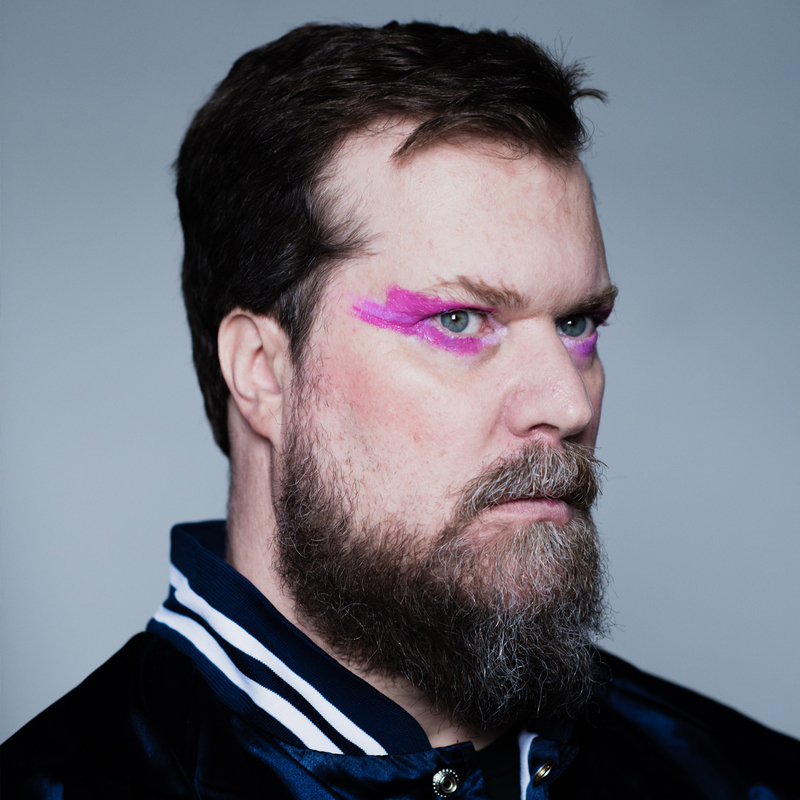 I’d love to see his Barabbas . 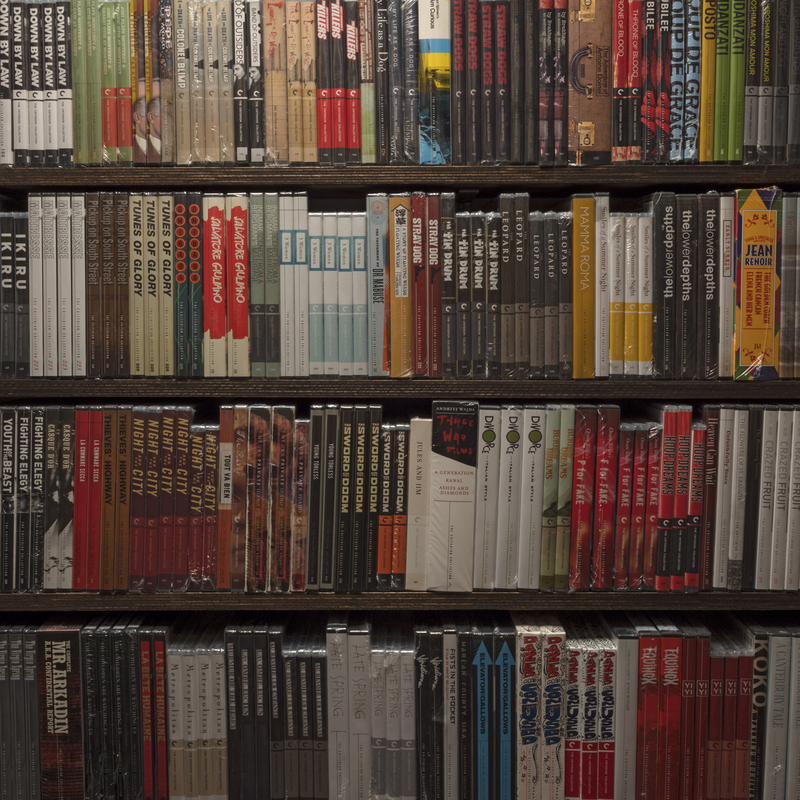 . . a film of his I’ve never been able to track down, even when I went to Stockholm. 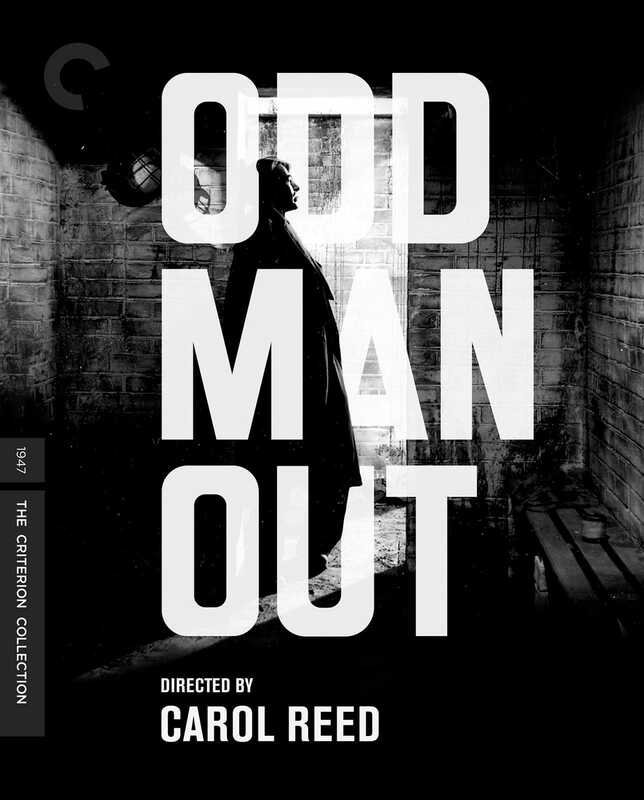 I think this is the best of Carol Reed’s films, even better than The Third Man. A wonderfully detailed script. 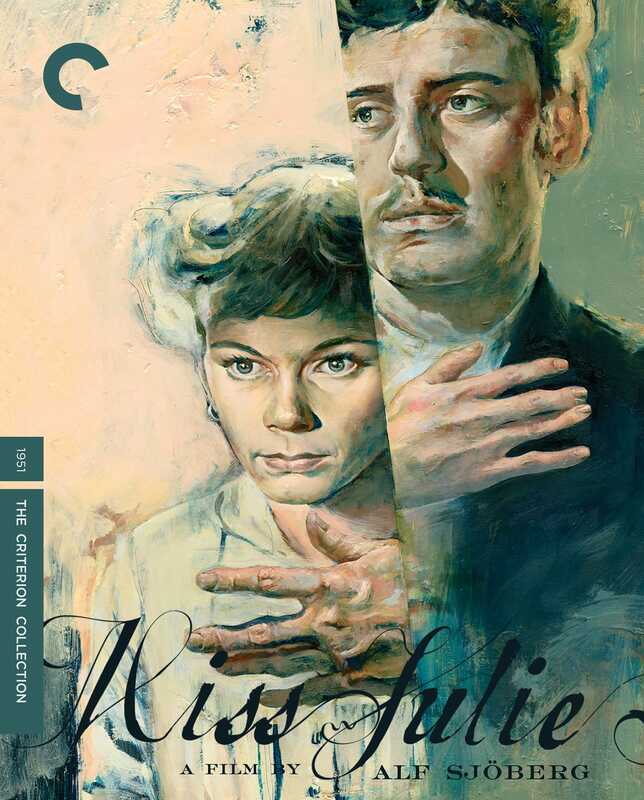 James Mason is incredible. Perhaps my favorite screen performance. 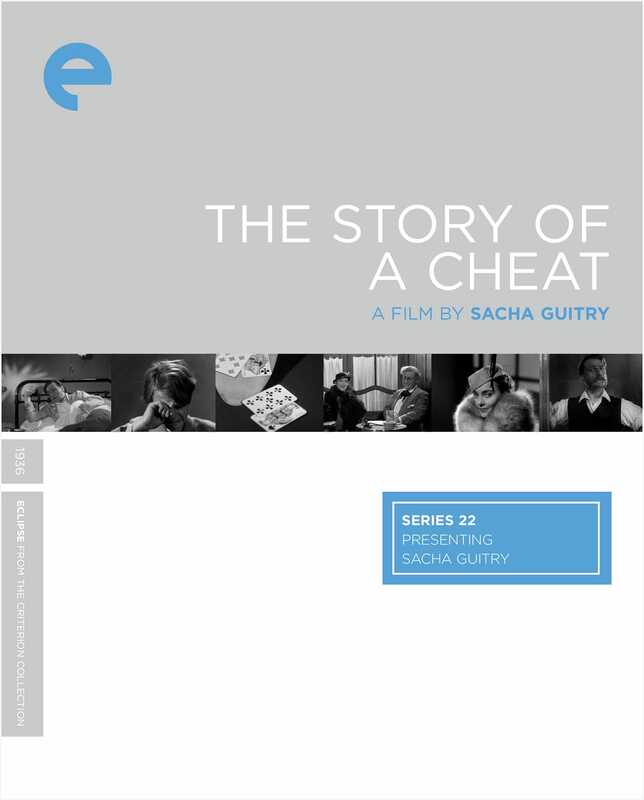 I have enjoyed all of Sacha Guitry’s films in this box set. 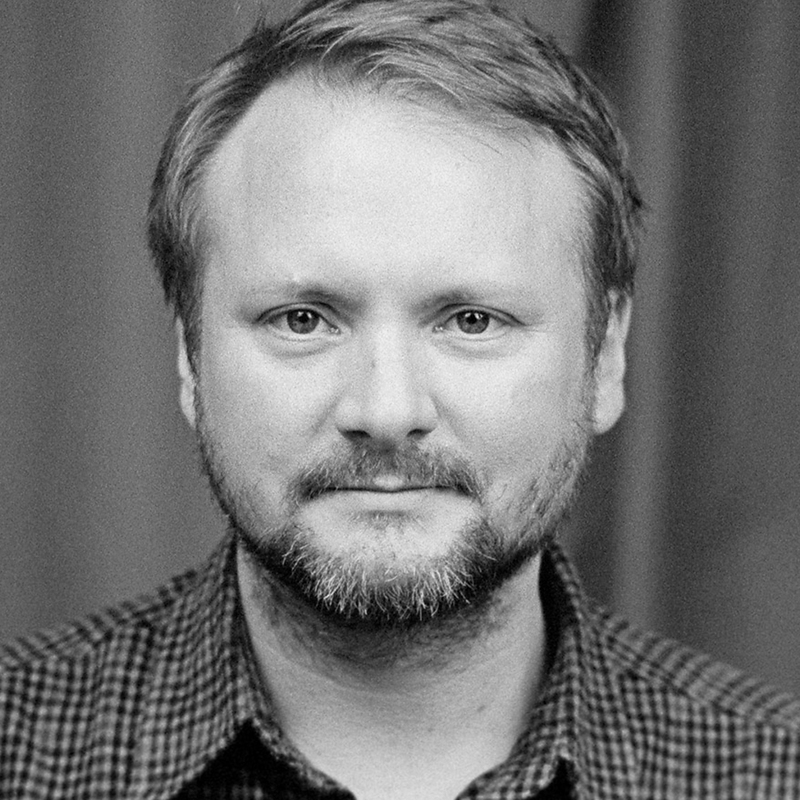 Despite his playwriting background, he has a novel approach to filmmaking. 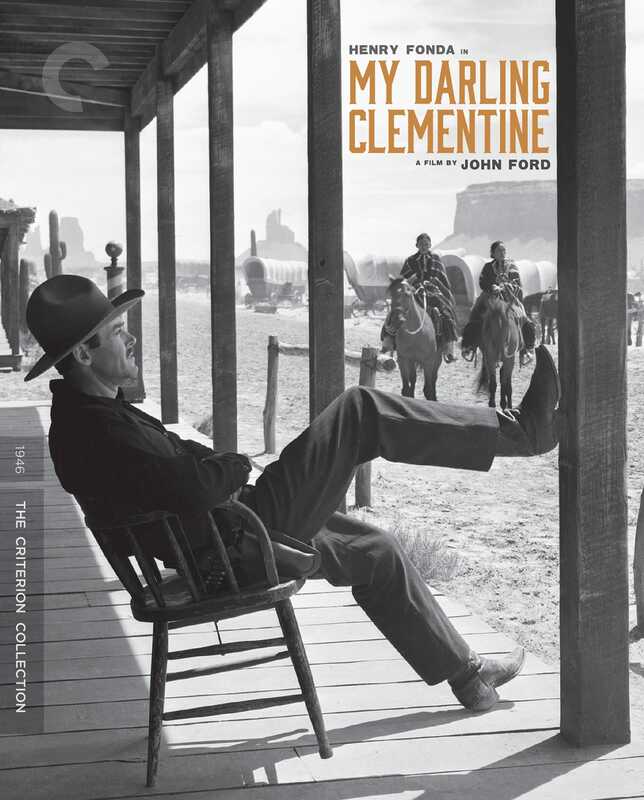 I think this is the best John Ford film. Tautly constructed, well acted, and superbly shot. A shame that Darryl Zanuck was able to monkey with it. He actually improved a couple of scenes, but, overall, his changes were damaging. 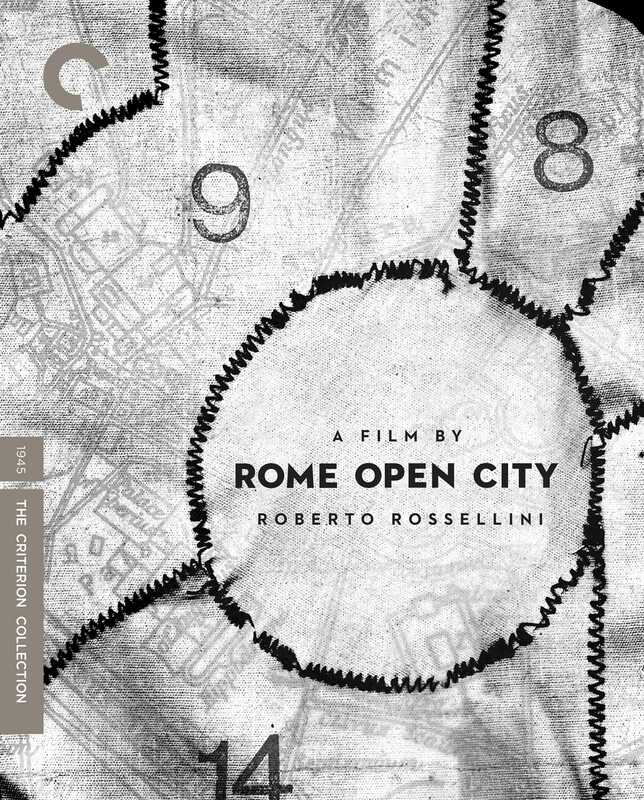 I read somewhere that Rossellini’s strength was that he was devoid of imagination. A perceptive comment, as the power of this film is its relentlessness. 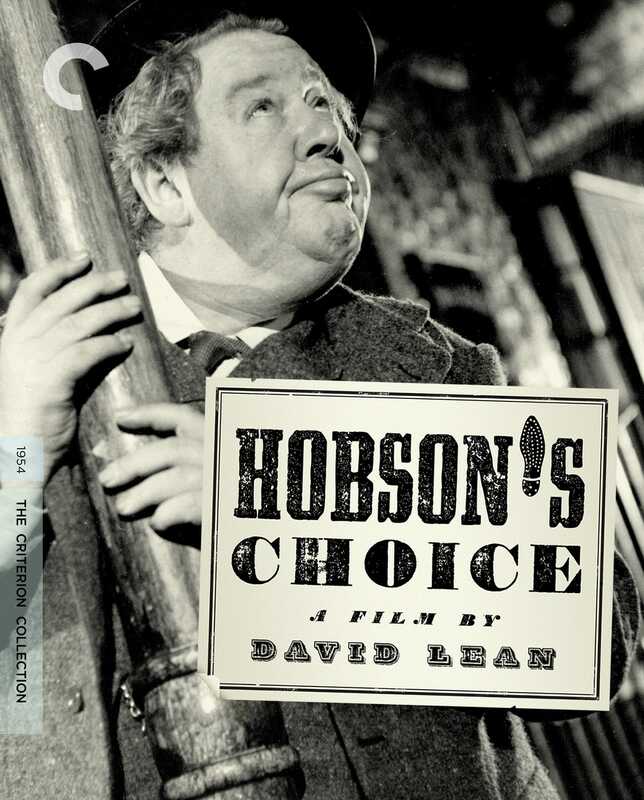 I’ve never been a huge fan of David Lean’s epics and think the modest British films he did in the 1940s are superior. I also wouldn’t have thought he had a glimmer of humor, but this film is witty, and the actors (even Charles Laughton) have been directed with insight. 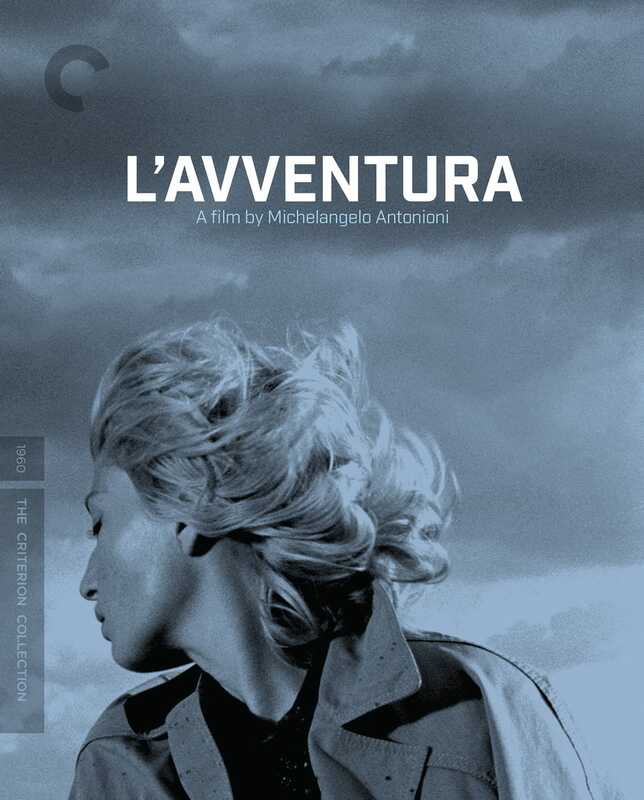 Probably Antonioni’s best film. It might be dated now. 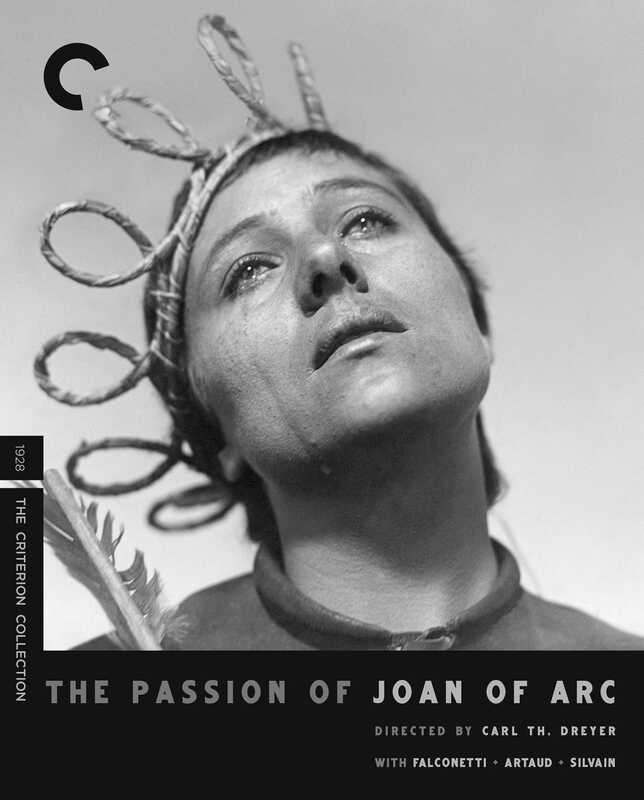 I’ve not seen it for some time but remember being stunned by the morality of it and the oblique, seemingly incomplete storytelling. 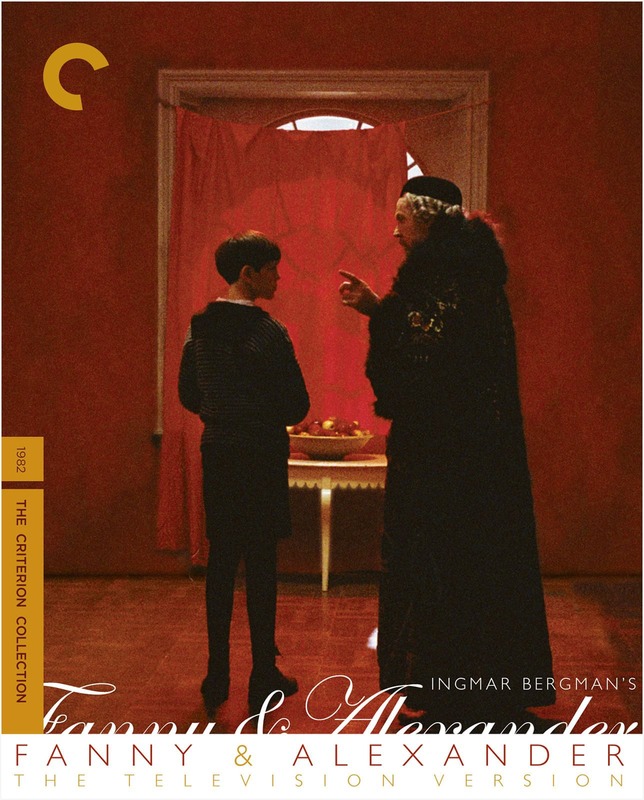 I find a lot of Bergman’s films rather dated and pretentious now, but this one—in its full TV version—is a marvelous bit of narrative filmmaking with well-observed characters. 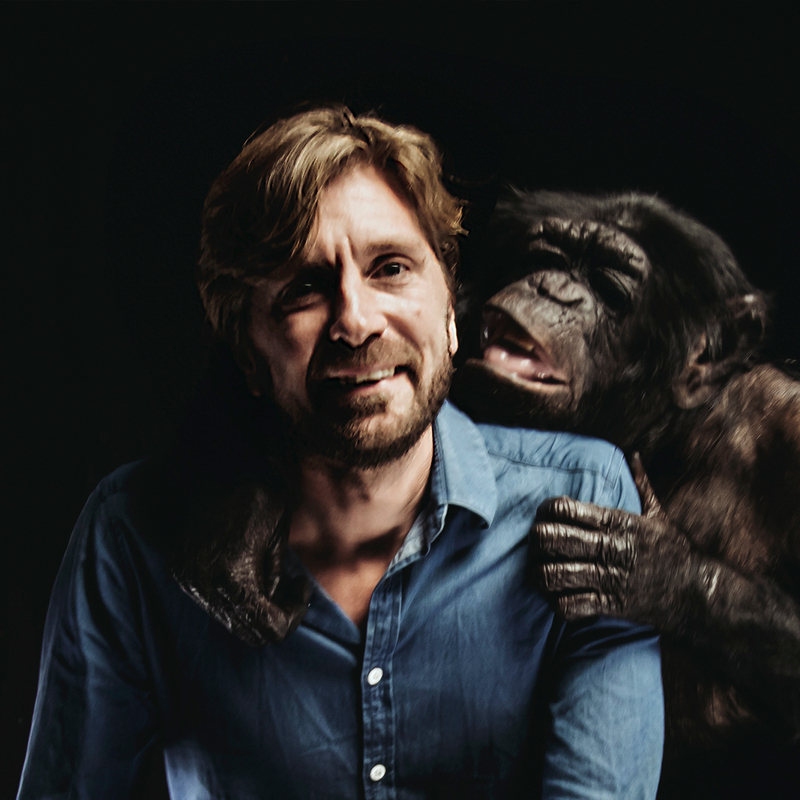 Ruben Östlund is the director of the acclaimed films Force Majeure and The Square, the latter of which won the Palme d’Or at the 2017 Cannes Film Festival.